This handmade birthday card features a back pocket from a pair of blue jeans. In this pocket is a pair of red sunglasses and money. 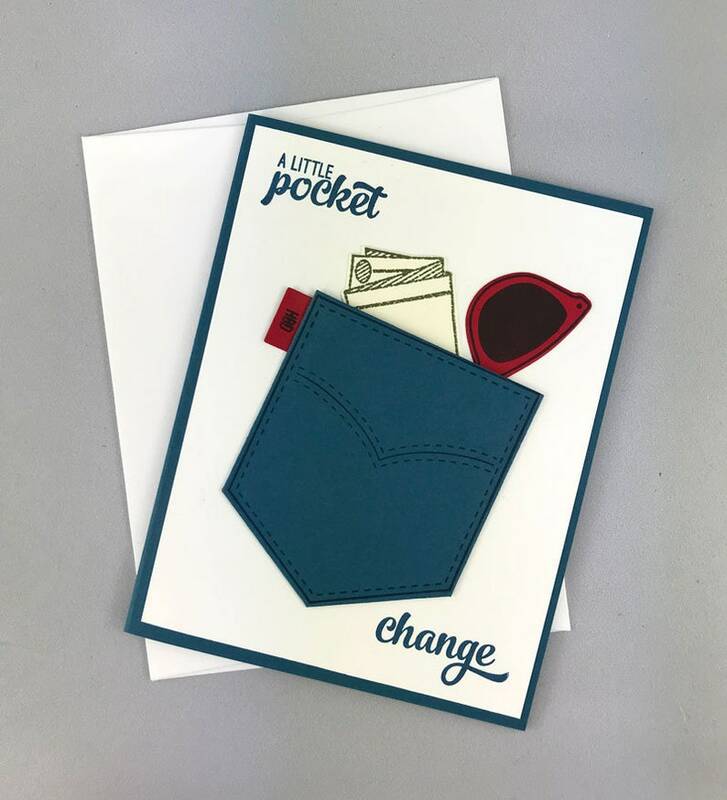 The outside sentiment reads "a little pocket" and "change". 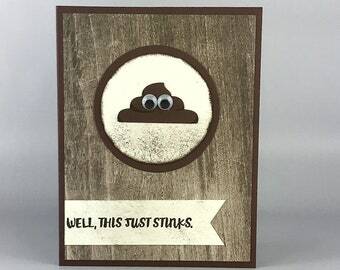 The inside sentiment says "Happy Birthday". 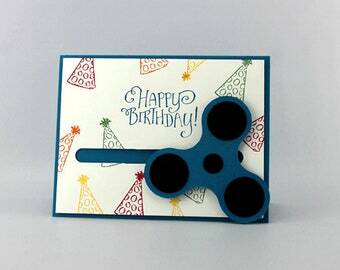 This birthday card measures approximately 5.5 inches by 4.25 inches and will come individually wrapped in a clear cello envelope and sealed in a bubble mailer to ensure protection during shipping. 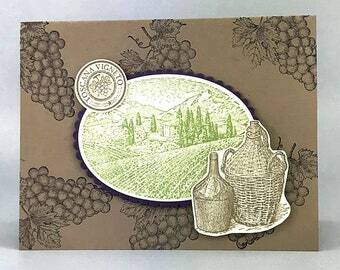 The purchase of this listing includes one birthday card as pictured above along with a matching white envelope.